A dark and compelling study of a young intellect tempted towards crime through severe penury. 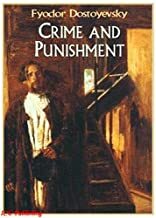 Raskolnikov, a former student who is morbidly self-obsessed, murders an old woman money-lender with a borrowed hatchet in a desperate attempt to free himself from poverty. From the opening pages Dostoyevsky attaches us unflinchingly to his intense and mysteriously anti-hero, creating a web of intimacy and tension which is increasingly claustrophobic. Crime and guilt - its traumatic and inevitable successor - are the central themes running through the novel and the notions of 'justifiable' murder and the worldly retribution are depicted with a deft and razor-sharp precision. 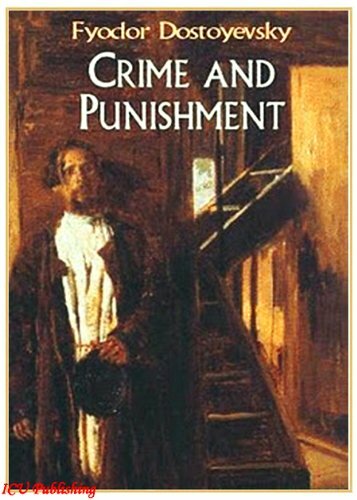 Crime and Punishment both haunts and disturbs, yet, as the critic John Jones wrote, it is 'the most accessible and exciting novel in the world'.